Our Services | Zeev Stegman, M.D. Dr Stegman offers comprehensive eye care services and examinations, and diagnoses and treats common eye problems and diseases. … and many other eye conditions. 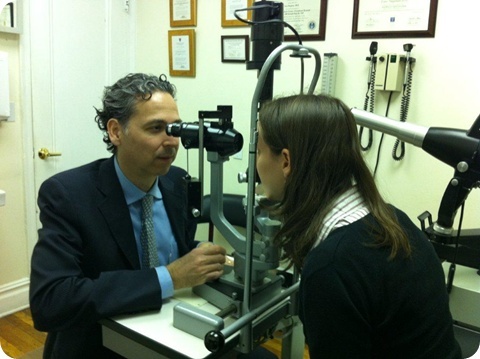 An annual eye examination is recommended for all adults over the age of 40.